BREAKOUT BREAK OUT ATARI PLAYSTATION 1 PS1 MINT CONDITION COMPLETE! Breakout (Sony PlayStation, 2000) PS1 Puzzle Game Complete FREE SHIPPING! 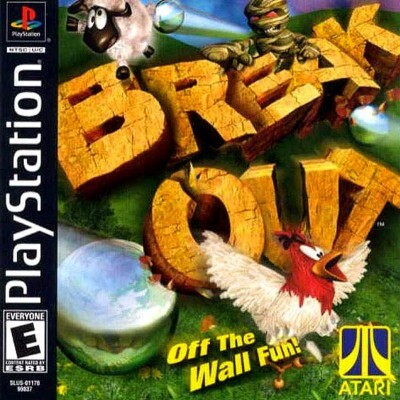 Breakout (Sony PlayStation 1, 2000) PS1 Complete! Breakout (PS1 Playstation) Complete Tested/Works Free US Shipping!